DGM Mozambique supports the implementation of community-based natural resource management (CBNRM), a strategy for enhancing conservation outcomes while improving rural livelihoods which has been supported by the Mozambique government. The project will provide capacity building and support the implementation of 8-10 activities led by communities and community-based organizations. The project will also fund the development of national-level policy proposals supporting CBNRM based on lessons learned from DGM subprojects. These proposals will be developed in a participatory manner. In February 2018, DGM Mozambique participated in the 5th National CBNRM Conference, where it was highlighted as the flagship project for CBNRM in Mozambique. 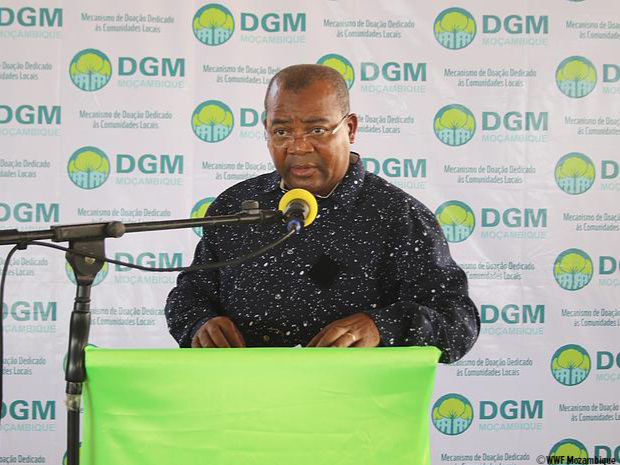 DGM Mozambique’s CBNRM subprojects could include the establishment or strengthening of partnerships with the private sector, where doing so could support private endeavors and increase market access and institutional support for the community or community-based organization.